Believe it or not, I have a bad habit of going back to the same restaurants over and over again. I know, I know, what kind of food blogger am I when there are so many new places to explore and try in the city? So this spring, J and I are making a commitment to step out of our comfort zone and try more new places more often. Since it's finally getting warmer, I'm trying to be less of a homebody and there's nothing that can get me out of the apartment faster than the promise of a good happy hour. 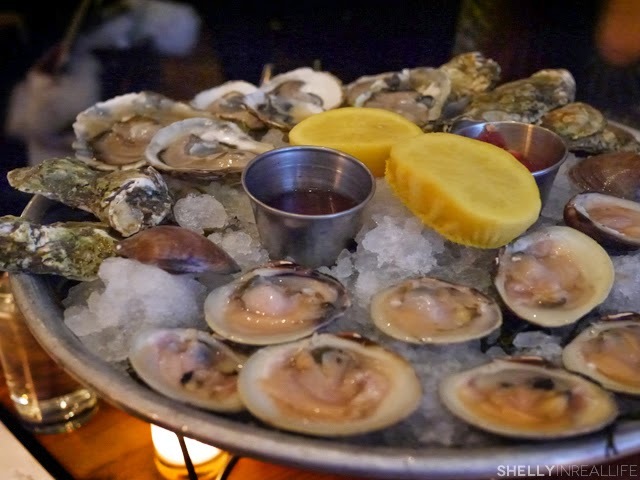 The Mermaid Inn has been on top of my happy hour lists for a while now. 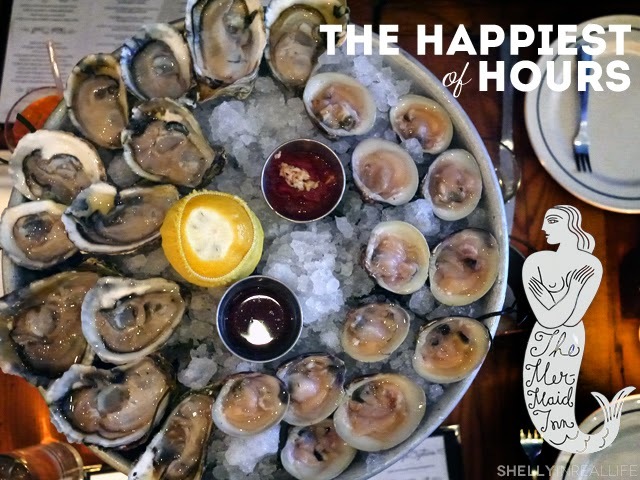 I love me some $1 oysters, and Mermaid Inn has other good eats available during their daily happy hours: 5-7pm Monday to Friday, and 4-7pm Saturday & Sunday. One Sunday Afternoon, we headed over to the Mermaid Inn in the East Village to meet up with a friend. At 5:30, the place was filling up with just a table left for us. 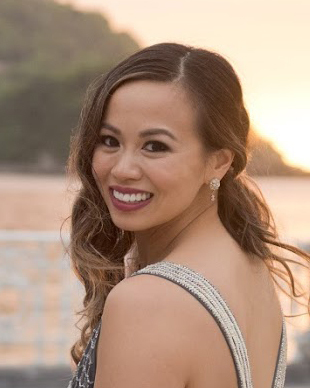 I was actually pleasantly surprised by the maritime decor that made the place feel a chic yet homey, if that's possible. Then the waitress placed down THE BEST everything bagel flatbread crackers that made me throw any "eat less white flour" resolution out the window. Turns out, you can get it in some gourmet food stores and even on Amazon! We proceeded to order a few cocktails (loved their Dark & Stormy's), two dozens of oysters and clams as well as a few other appetizers. I've been craving clam chowder and their $3 bowls of it was enough to just give me a taste of it without the guilt. 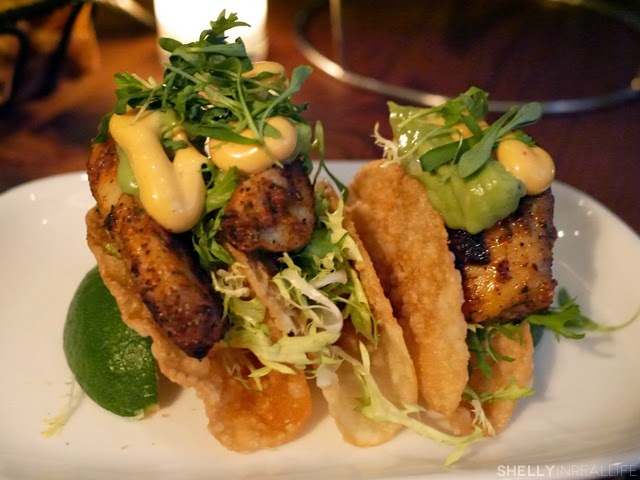 Of all the appetizers, we liked the fish tacos the most. Fresh grilled fish with an awesome guac & creamy spicy sauce to top it. 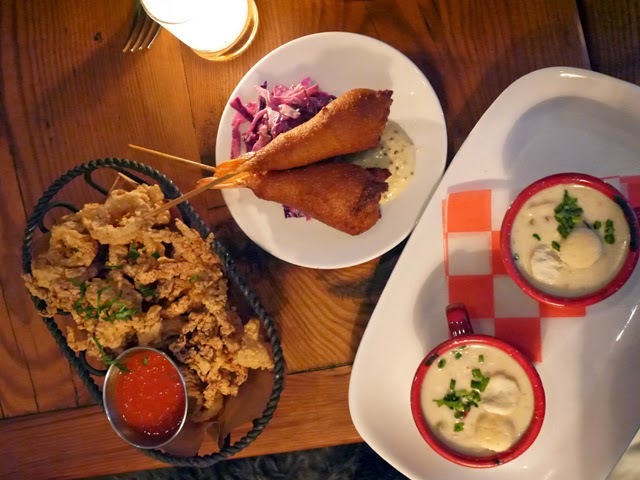 We found the fried calamari over breaded and fried for a tad long, would personally skip next time. The shrimp corndogs were cute but not necessary. Personally I'd double up on more oysters and the fish tacos. 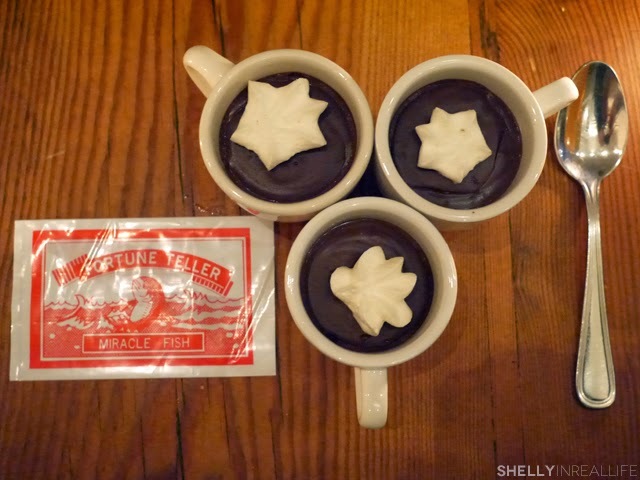 Our happy hour ended with complimentary chocolate puddings which was just heavenly and their Fortune Teller Miracle Fish - a cute way to end our happy hour. 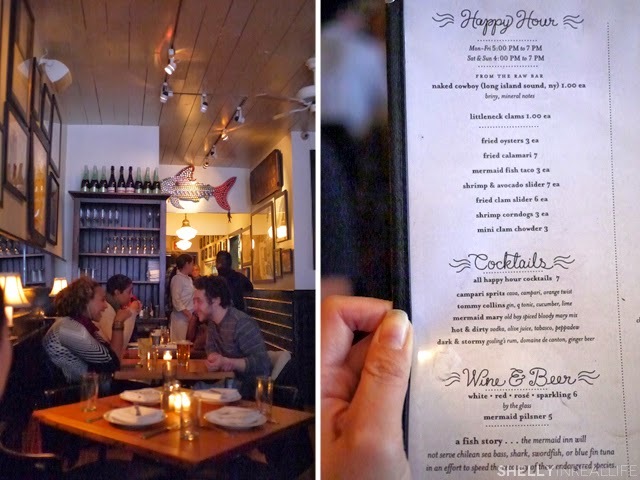 All in all, The Mermaid Inn met my expectations for a relaxing happy hour filled with good eats, great atmosphere that was very comfortable and not crowded and loud (does that make me sound old? lol). I would easily go back with a small group of friends to enjoy. 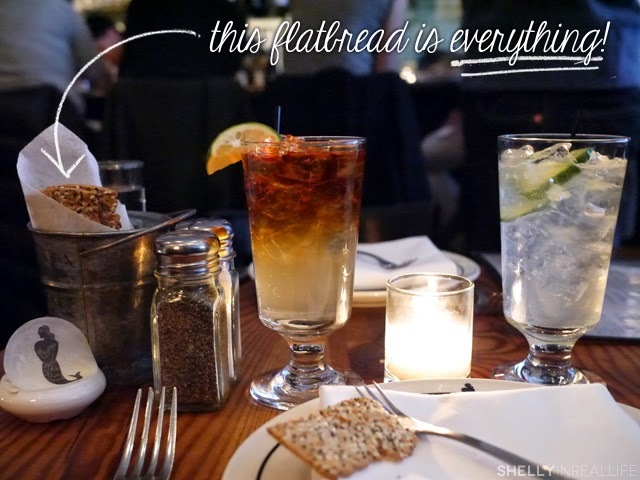 They have 3 locations total, The Mermaid Inn in East Village and Upper West Side, and Mermaid Oyster Bar in Greenwich Village. If you've been thinking about going, don't wait as long as I did, go check it out!